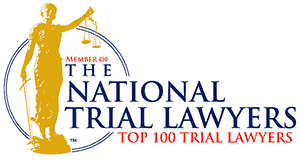 Plainfield NJ Lawyers- Personal Injury, Criminal & Employment Law - Aiello, Harris, Marth, Tunnero & Schiffman, P.C. 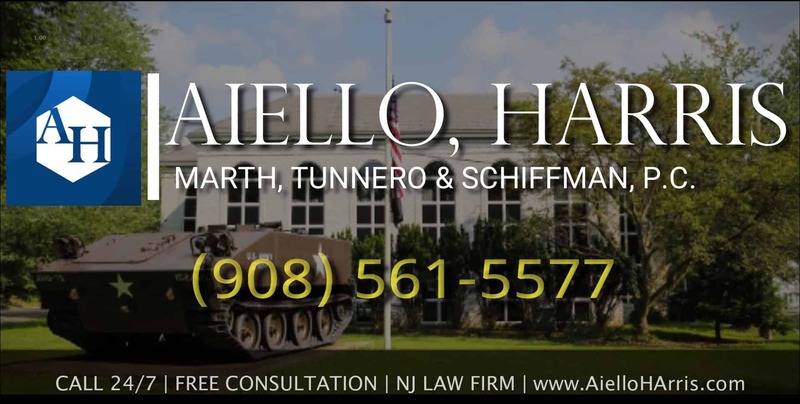 At Aiello, Harris, Marth, Tunnero & Schiffman, P.C., our Plainfield lawyers help individuals, families, and businesses through a wide array of legal troubles. 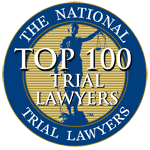 As a firm, we offer a vast amount of experience in a broad range of practice areas — from personal injury and employment law to criminal defense and complex federal tax litigation. We have achieved multiple multi-million dollar settlements and verdicts, including a $3.5 structured settlement in a wrongful death. 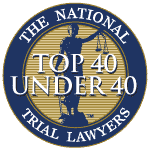 Members of our firm have appeared in theNew York Times, the Newark Star-Ledger, the Courier News, ABC’s Good Morning America, CNN, and more. 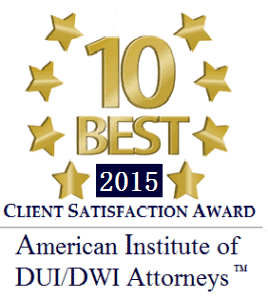 Our lawyers are proud of both our accomplishments and the quality service we offer to clients. Personal injury is often pushed onto the one who was injured, leaving you with unfair bills, lost income, and more. We want to help you avoid that. 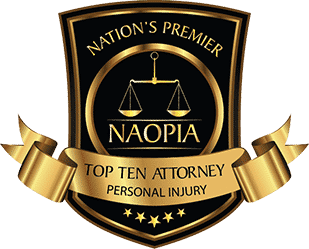 From truck & motorcycle accidents to dog bites and medical malpractice, our injury attorneys in Plainfield NJ are here to help you get the compensation you deserve. Auto Accidents. Car accidents are scary, and it can be easy to miss details that insurance companies are looking for. Let our car accident lawyers near Plainfield NJ help you ensure you’re taken care of properly – by your insurance and theirs. Bankruptcy. Our team has dealt with all forms of bankruptcy and can help you come to a conclusion that gives you peace of mind. Premises Liability. Owners are responsible for their property. 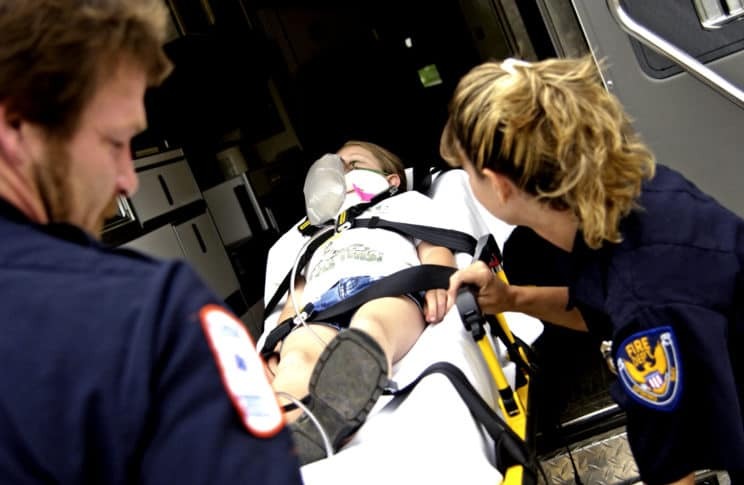 Negligence can cause people severe pain and injury. If you’ve been injured on another’s property, you may not have to foot the medical bill unjustly. Let one of our Plainfield attorneys help you. 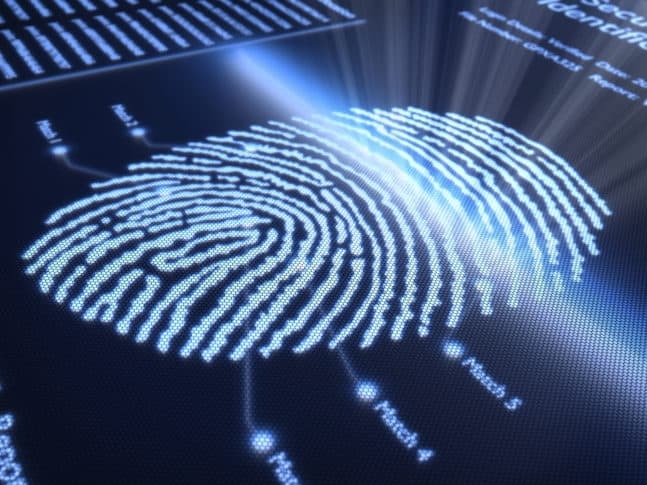 Criminal Defense is our specialty. Our team of criminal lawyers has the most experience in protecting criminals from unjust verdicts. We’ve had countlessly reduced and dropped charges. Traffic violations can seem easy to ignore – until you lose your license. Don’t let it get to that point. Get a lawyer, and get a good one. We can help. Estate Administration. Sorting through the legal side of an estate can be difficult on an emotional level and on a legal level. Our lawyers are experienced and can help you navigate a difficult situation to a satisfying outcome. Expungement. Expungement can free you from the shackles of the past and let you feel confident in getting the job you need for a good future. Expungement is possible! We know how to find a case for expungement. DWI/DUI. DWI/DUI law bears harsh punishments, so it’s important to be sure that the law is carried out justly. With aggressive punishments, you need an aggressive lawyer. Get on the phone with one of our Plainfield lawyers today. Drug Crimes. Our Plainfield lawyers can and have negotiated favorable verdicts and dropped charges. Drug crimes are highly stigmatized and require careful representation. We have the experience you need on your legal team. Employment Law – Employment law can sometimes pit employee versus employer, and that is a delicate situation to find oneself in. A good Plainfield lawyer knows how to keep the personal and the legal separate while helping you obtain compensation for your experience. Harassment is never acceptable and our lawyers believe in protecting you from harassment, no matter the type. We’ve done it before and we can do it for you – just call one of our Plainfield sexual harassment lawyers to understand your options. Family Law can get intense very quickly. Having an experienced lawyer can mean the difference between being caught off guard and being able to do what’s right for your family. We want to help you do the latter. Tax Law. The IRS sometimes makes mistakes that can cost taxpayers fortunes. If you think you’ve experienced such a mistake, call us right away so we can analyze your case. Immigration. Don’t ever feel like you have to live in fear. Our lawyers know immigration law better than anyone, and we can protect you from unjust treatment. 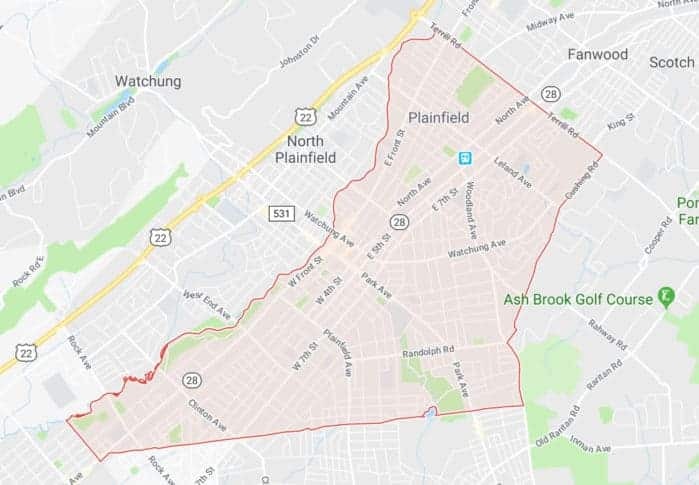 One of the larger cities in the state of NJ, Plainfield houses just over 50,000 citizens. Settled by Quakers in the late 1600s, Plainfield has an incredibly rich history and culture that makes it stand out from much of the state. The municipal court of Plainfield is located on 325 Watchung Avenue and is open until 4 p.m. Monday through Friday. The police department, located on 200 E 4th St., can be reached for non-emergency purposes at 1-908-753-3131. Nearby to both is the Muhlenberg Regional Medical Center, centrally located to serve the people of Plainfield. The law firm of Aiello, Harris, Marth, Tunnero & Schiffman, P.C. is ready to help you. For a complimentary consultation, please call us at (908) 561-5577 or visit our Watchung NJ office location. A lawyer will talk you through your case and see what your best possible options are.